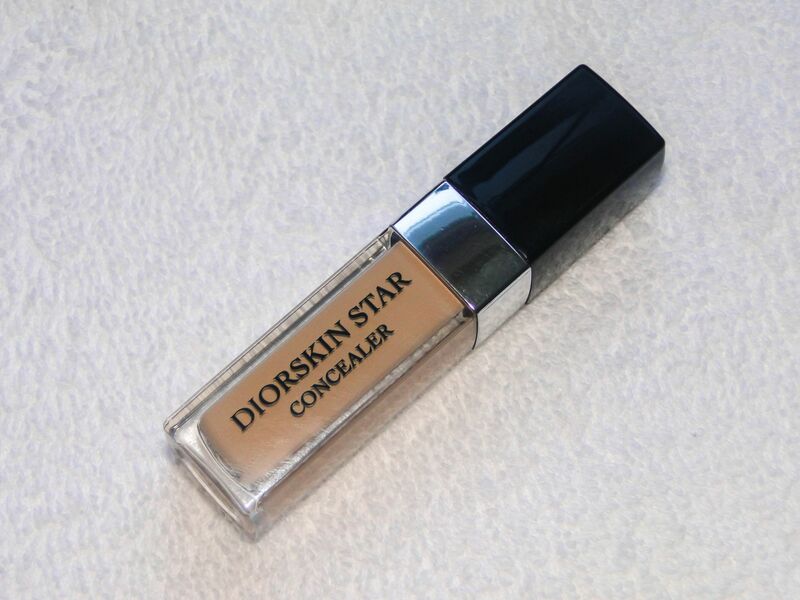 A few weeks ago I let myself loose in the Dior beauty section at John Lewis, and as well as picking up my sponge, and a Dior Star Foundation (review to come) I had to pick up a tube of the new Diorskin Star Concealer. It promises to illuminate and sculpt eyes with light, so it’s perfect if you’re trying to cover up some festive late nights. The concealer comes packaged like a little lipgloss, with a doe foot applicator. 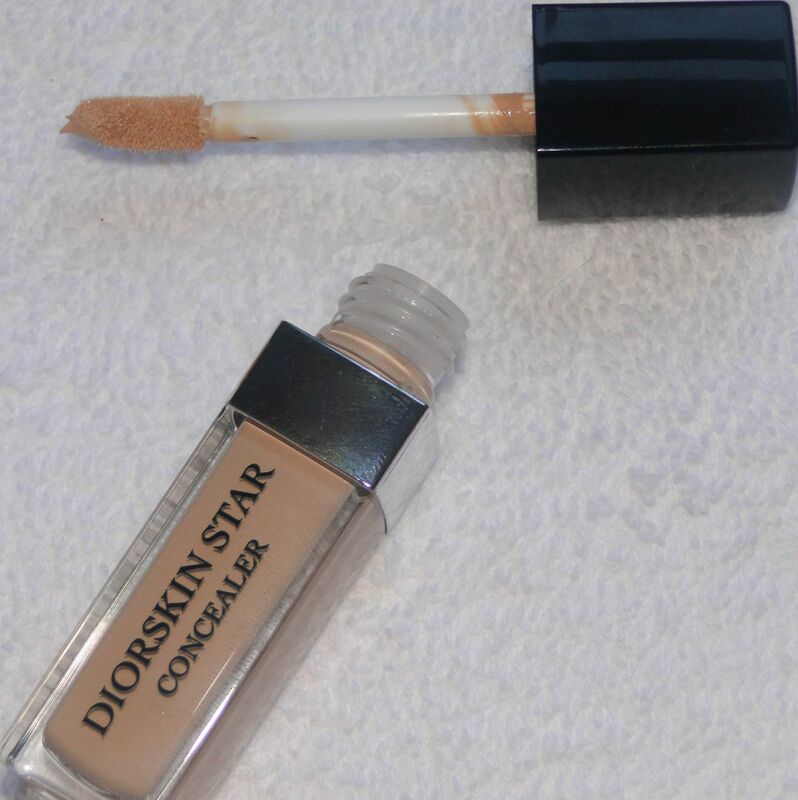 After a quick slick of base (I alternate between the Dior Flash foundation and my Estee Lauder EE Cream depending) I just brush a little of the concealer in my under eye area, as well as a little around my nose and mouth then blend it in. The formula feels silky smooth, and it dries to a perfectly matte finish without feeling too drying or powdery. Once you’ve applied the concealer, it’s not going anywhere! Thankfully, it doesn’t crease or pill no matter what I’ve been up to, and it also functions as a great primer.